அது வேற,இது வேற என்ற படத்தை தயாரித்த ஜே.பி.ஜே பிலிம்ஸ் s.ஜெயசீலன் அடுத்ததாக தயாரிக்கும் படத்திற்கு “ஒபாமா உங்களுக்காக ” என்று பெயரிட்டுள்ளார். பலரிடம் கதை கேட்டு ,ஆராய்ந்து தேர்வு செய்த படம் தான் “ஒபாமா உங்களுக்காக “படத்தின் இறுதி கட்ட பணிகள் நடைபெற்றுக் கொண்டு இருக்கிறது . புதுமுகநாயகி பூர்ணிஷா அறிமுகமாகிறார்.இயக்குநர்களாகவே விக்ரமன் ,கே.எஸ். ரவிக்குமார் ரமேஷ்கண்ணா ,மற்றும் T சிவா ,நித்யா, ராம்ராஜ் ,தளபதி தினேஷ் ,செம்புலி ஜெகன் ,கயல் தேவராஜ்,விஜய் tv புகழ் கோதண்டம் ,சரத் ஆகியோர் நடிக்கிறார்கள். “பாஸ்மார்க் “படத்தை இயக்கிய பாலகிருஷ்ணன் தனது பெயரை “நாநிபாலா என்று மாற்றிக் கொண்டு இப்படத்தை இயக்கியுள்ளார். தாமஸ் ஆல்வா எடிசன் போனை கண்டு பிடித்தது பேசுவதற்காகத் தான் ஆனால் ஆண்ட்ராய்ட் மொபைலில் பார்க்க முடியாததோ ,சாதிக்க முடியாததோ எதுவும் இல்லை என்றாகி விட்டது. “ஒபாமா உங்களுக்காக படத்தின் “கதையின் நாயகனாக செல்போன் ஒன்று முக்கியமாக இடம் பெறுகிறது. அரசியலை கிழித்து நார் நாராகத் தொங்க விடும் படமாக இது இருக்கும் என்றார். NitinSathya, who has made a name for himself as an actor, is fast making a name for himself as a formidable producer as well. After producing his first film Jarugandi, NitinSathya is now producing another big budget film on behalf of his production house, “Shvedh – A NitinSathya Production House”. The film, which is the second one to be produced by his production house, has actor Vaibhav playing the lead as a police officer. 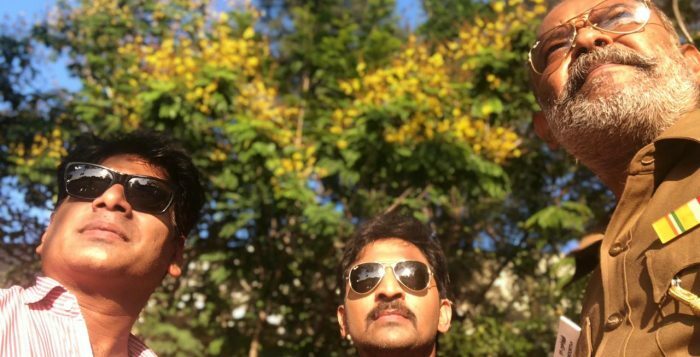 This is the first time that Vaibhav is playing a cop in a film. Actress Vani Bhojan plays the female lead in the project, which also features actresses Eswari Rao and Poorna in important roles. 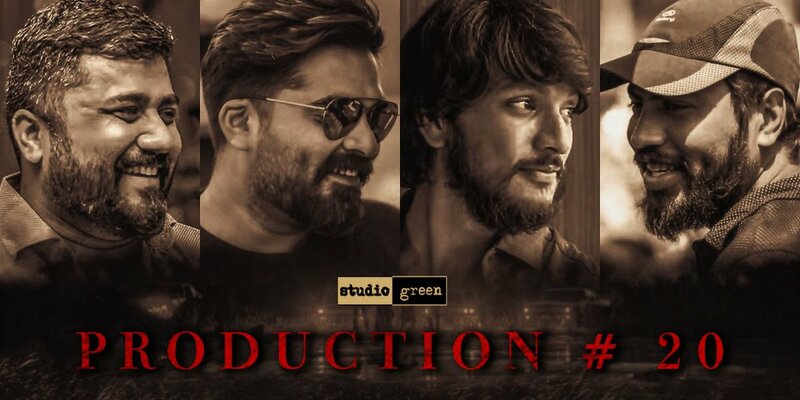 More interestingly, the film, Shvedh Production No2 will have director Venkat Prabhu playing the villain for the very first time. The fact that the film has such an interesting star cast has raised expectations from the film among both fans and film buffs. 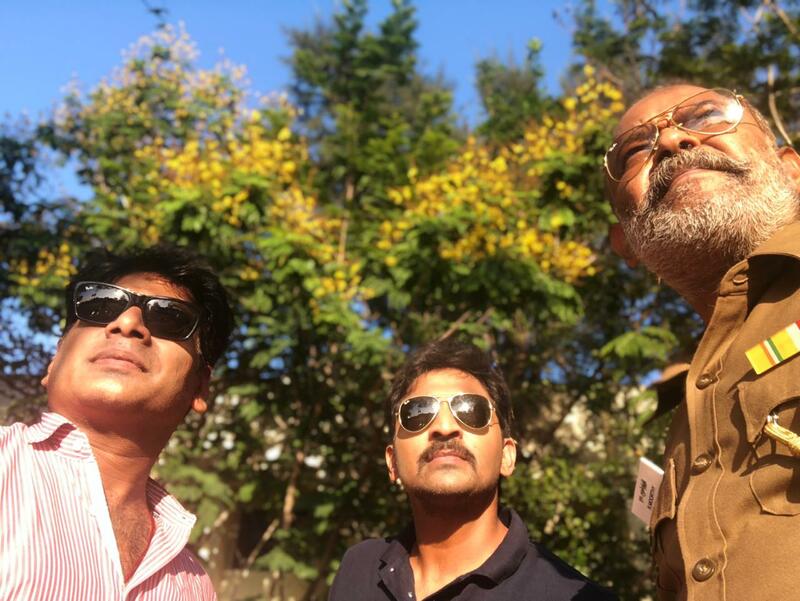 The suspense thriller is being directed by S G Charles, a former associate director of director Mohan Raja. Charles is making his debut as a director in Tamil cinema with this film that is yet to be titled. Almost 70 per cent of the film has been completed as of now and shooting is progressing at a brisk pace. Music for the film is being scored by Arrol Correli and cinematography is by Santhanam Sekar. Editing is by Anand Geraldin and art direction is by Anand Mani. Stunts for the film have been choreographed by Miracle Michael. The film’s first look and title poster will be out soon. In a first, Shruti Haasan teams up with Vijay Sethupathi in director S P Jananathan’s Laabam!Very rarely does a film emerge as a trend setter in Tamil cinema. Such trend setters create not just social awareness but also an awakening in society. The moments that lead to the making of such films are all invariably and undeniably great moments. Now, one such great moment has occurred.Yes, actor Vijay Sethupathi’s production house, Vijay Sethupathi Productions, which has made critically acclaimed films like Orange Mittai, Junga and Merkku Thodarchi Malai, in association with 7 C S Entertainment, a firm that has made movies like Naalu Policeum Nalla Irundha Oorum and Oru Nalla Naal Paarthu Solren, is in the process of making an exciting and impressive new film titled Laabam.Vijay Sethupathi, who has an outstanding track record not only when it comes to making films that succeed at the box office but also providing quality entertainers that fans and film buffs love, will play the lead in this film. Shruti Haasan, who firmly believes that her films must not only be good entertainers that are commercially successful but also be made in such a fashion that they leave their indelible mark on society and be known for their quality, will play the female lead.Interestingly, this is the first time that Shruti Haasan will be pairing up with Vijay Sethupathi for a film.Apart from this exciting lead pair, the film will also feature well known actor Jagapathi Babu in a prominent role. National Award winning director S P Jananathan, who is known for making good entertaining films that also seek to highlight political and social justice issues like Peraanmai, Ee and Purampokku, will be directing Laabam. Work on the first schedule of this big budget film got underway today with a pooja at Rajapalayam. 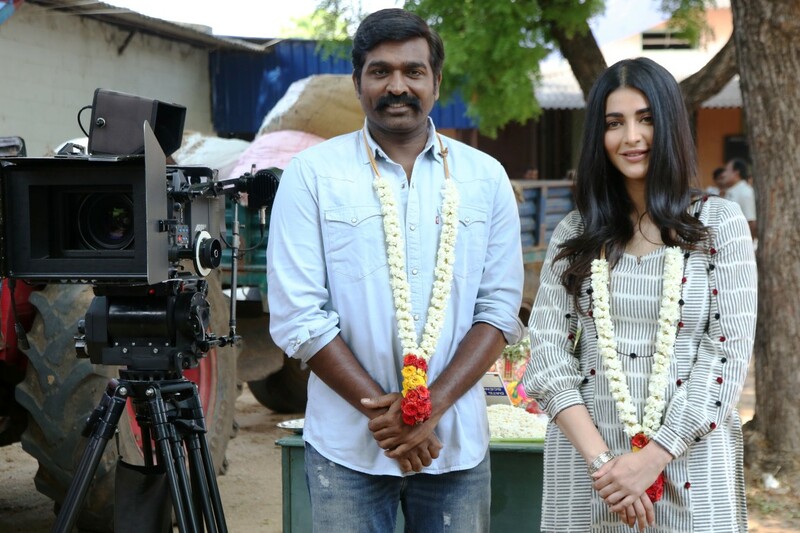 Sources close to the unit of the film vouch that the action entertainer with a solid story line will be an important film in the careers of both Vijay Sethupathi and Shruti Haasan.Already, the film has created a buzz in the industry and huge expectations are riding on it. To add to this excitement, the team has roped in one of the finest cinematographers in the industry, Ramji, as its cameraman. Ramji is known for his work in several critically acclaimed films like Paruthi Veeran, Thani Oruvan and Irandam Ulagam.D Imman, who is known for his heart melting mellifluous melodies, will be the music director of this film. 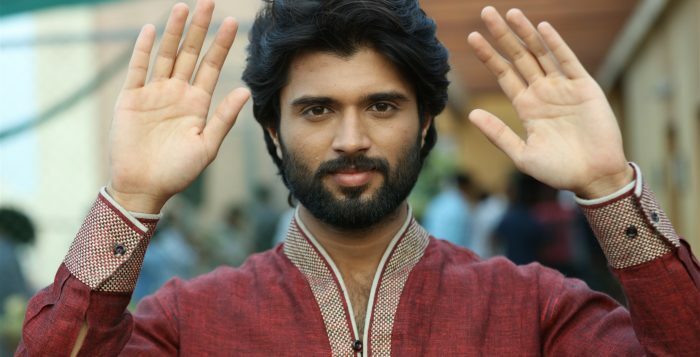 Imman, who has a penchant for scoring melodies, especially folk numbers that can win the hearts of everybody including the common man, will be one of the biggest strengths of this film.With all the factors associated with the film proving to be positive, the vibes being sent out from the unit also seem to be extremely positive. The scorching heat of summer might have its domain ruling all over the places, but this news is all set to offer chilled up showers. Here’s a much a sensational announcement from one of the most reputed production houses of South Indian film industry. It’s all about Producer K.E. 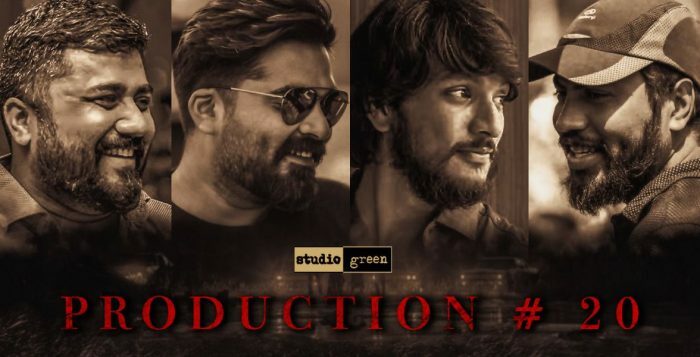 Gnanavel Raja of Studio Green Films’ “Production No.20” featuring STR and Gautham Karthik in lead roles. 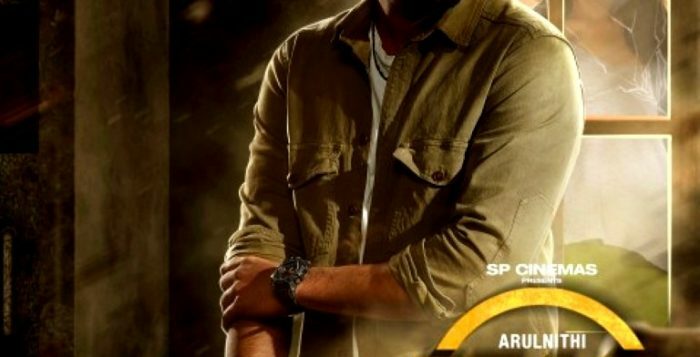 The film is directed by Narthan, a former associate of Prashanth Neel. It’s obvious that K.E. Gnanavel Raja happens to be one among the rarest filmmakers, whose productions have always been an amalgamation of unique contents treated with commercial ingredients. So this gives us an intense curiosity to know what this film is going to be all about. As of now, Naveen Kumar has been signed to handle the cinematography and Madhan Karky will be penning the dialogues. With the shooting all set to go on floors by first week of June 2019, the makers will be making lots more surprising announcements about this project. Most of the surprises in life come in an unheralded manner. Especially, when it comes to showbiz, red carpets are spread out spontaneously and such is the embarkation of Harish Kalyan’s fame in Tollywood now. The young handsome actor has already conquered the hearts of audiences out here, but today it’s a huge leap for him in Telugu industry as his special appearance in Nani-Shraddha Srinath starrer “Jersey” has been highly appreciated. His micro-blogging page and reviews are loaded with heavy rush of praises for the powerful role he has played. “This is completely unexpected and I never imagined my role would be noted and appreciated to such an extent. To find the love of audiences over there puts me in emotional state of happiness. Well, when I got the role, I could feel it’s substantiality, but never thought that it’s reach would be so much of vastness. What’s more surprising is some of the reputed directors and technicians calling me up and congratulating me on this role. I thank each and everyone, especially my friend Nani for having me in this film. 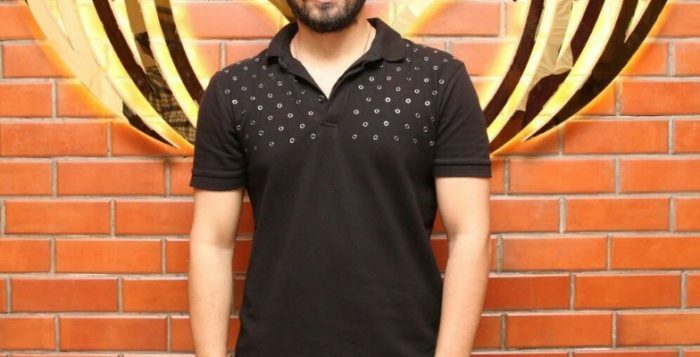 I am so happy that the film has turned to be a wowing hit by winning critical acclaims and having fabulous box office reports as well, says Harish Kalyan. 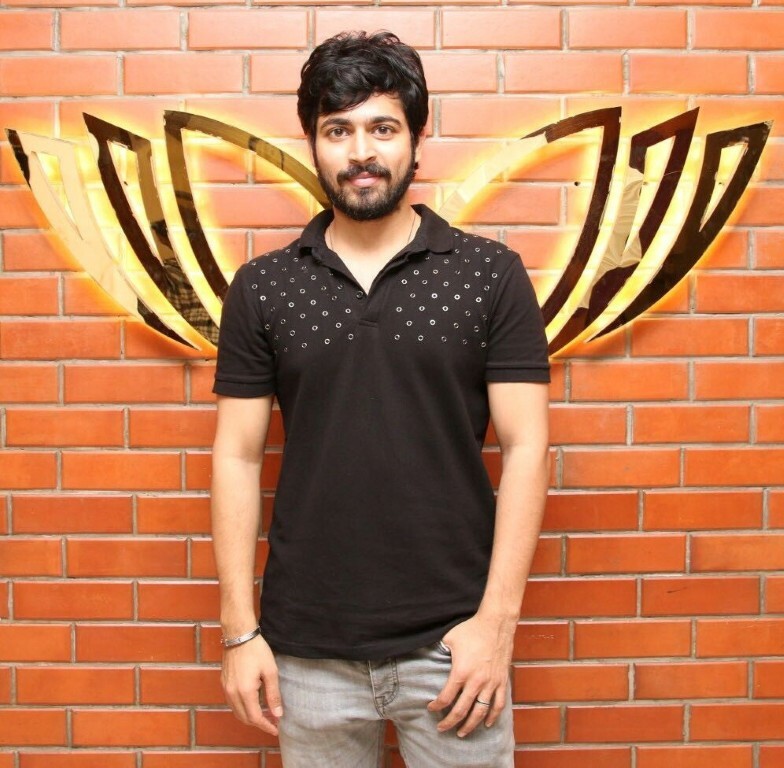 Whelming with so much of emotional glee, Harish Kalyan will start shooting for his new film “Dhanusu Rasi Neyargale” from April 22, 2019. The film is directed by Sanjay Bharathi and produced by Sree Gokulam Gopalan for Sree Gokulam Movies with Ghibran as the music composer. Seat Edge thrillers always happen to be crowd favourites and irrespective of its region and languages, they have never missed to hit the bull’s eye. 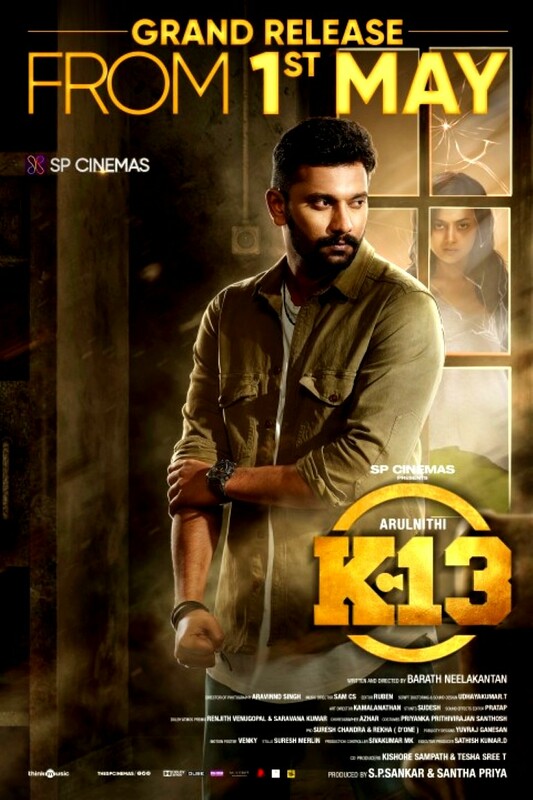 For this season, Arulnithi-Shraddha Srinath starrer K 13 has undoubtedly gained the appeal of everyone, especially for its mind-boggling teaser. Recently, producers SP Shankar and Santha Priya had affirmed that they will be confirming the film’s release shortly. Now it comes officially from the production house that K 13 will be hitting screens worldwide on May 1, 2019. Directed by Barath Neelakantan, with brilliant visuals by Aravinnd Singh,racy cuts by Ruben and enthralling background score and songs by Sam CS has intensified the expectations for the film that was recently censored with an UA. Estranged son of yesteryear’s eminent Bollywood couple- late actor ‘Smita Patil and Actor-turned-politician Raj Babbar’ and Bolly wood ‘baddie’ Prateik Babbar has been roped in as the antogonist by Director A.R. Murugadoss for his upcoming Triglingual ‘Darbar’ in which Super Star Rajinikanth plays a cop after 26 years. 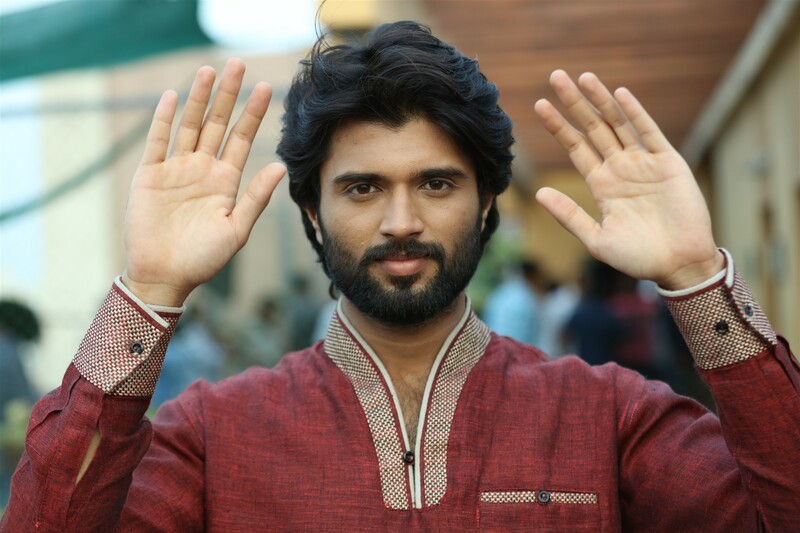 “It is such a dream come true to have bagged this project in such little time. Now I can’t wait to commence shooting with Rajinikanth sir and AR Murugadoss sir and try to create some magic,” Prateik gestured. Human emotions have no age barriers and it’s all about living the moments. The childlike innocence and joyful nature are always ready to open up its door for the ones willing to enter its kingdom. Such paradisiacal moments are mostly occurring into the old ages, where the life comes to a circle. CHIYANGAL is about one such loveable tale revolving around these characters with dewy-eyed innocence and pure hearts. It happens that a film owning characters of purity and innocence has heavenly backdrops. Filmmaker Vaigarai Balan has significantly chosen the foothills of Western Ghats, where the towns and villages are soaked dews and misty purity. Produced by Karikalan for KL Production, the film has been shot nearly for 70 days and is now gearing up for release. The film’s technical crew comprises of cinematographer I.E.Babu Kumar (Zero fame) and editor Mabbu Jyothi Prakash (Kodi fame). விஜய் தேவரகொண்டா – பூஜா ஜாவேரி நடித்து தெலுங்கில் துவாரகா என்ற பெயரில் வெளியாகி வெற்றியடைந்த படத்தை ஸ்ரீ லக்ஷ்மி ஜோதி கிரியேசன்ஸ் படநிறுவனம் சார்பாக A.N.பாலாஜி தமிழில் தயாரித்துள்ள “அர்ஜூன் ரெட்டி “ படம் இந்த மாதம் 26 ம் தேதி வெளியாக உள்ளது. 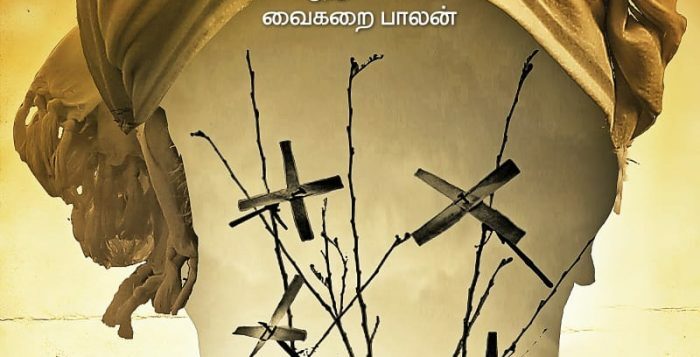 மற்றும் இந்த படத்தில் பிரகாஷ்ராஜ், பாகுபலி பிரபாகர், முரளிசர்மா, சுரேகா வாணி ப்ரிதிவிராஜ் ஆகியோர் நடித்திருக்கிறார்கள். முழுக்க முழுக்க காமெடி கலந்த திரைக்கதை அனைவரையும் ரசிக்க வைக்கும். கோடைக்கு இந்தமாக இந்த அர்ஜுன்ரெட்டி இருக்கும். நெல்லை பாரதியின் பாடல்கள் ஓவொன்றும் ஒருவிதம் அனைத்தும் ரசிக்க வைக்கும் என்கிறார் A.N.பாலாஜி. Iniya’s debut in Tamil with Vaagai sooda vaa … In the following movies …Recently, she was acted the movie Pottu … The role she had in the film was appreciated by many fans..
Apart from Tamil who is mingling in Malayalam with Kannada….we met ineya….she says.. I am acting in the film COFFEE Sai Krishna directed produced by Om Cine Ventures .. I an doing powerful police officer sathyabama character . In tamil ..It is a film that will prove to me my talent … The heroine’s importance is the picture … I will be the strongest film to go to the next levell.This film is due to be strong in Tamil …. Shootings happened in Chennai and Bangalore. We hope that he will definitely succeed like the title of the debut film.